Line Size Choose an option1"1 1/4"1 1/2"2"2 1/2"3"3 1/2"4"5"6"8"10"12”14”16"18"20"22"24"26"28"30"
Meriam Process Technologies’ Accutube® brand multi-port averaging pitot tubes are the smart choice when ease of installation, cost-effective operation and accurate flow measurement is a priority. 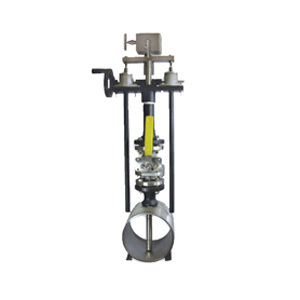 Four standard models include Inline, Insertion, Flanged and Wet Tap. 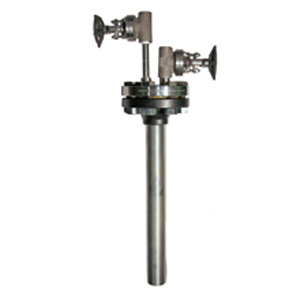 Accutubes are designed to handle your tough applications and are available in Steel Steel and Brass. 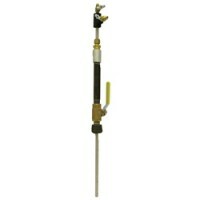 The Series 20T is a standard probe Accutube with single mount support. The 21T offers double mount support. They are both constructed of stainless steel and brass and install through a single packing gland and thredolet. 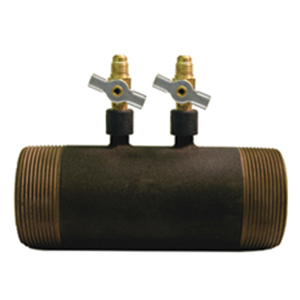 Both are factory fitted with 1/8″ NPT connections and mounting hardware comes standard. The 20T is available in sizes 1″ through 30″ and the 21T is available in sizes 3” through 42”. 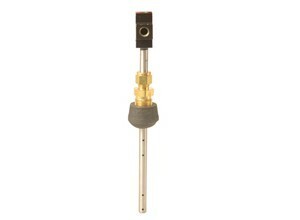 To order a 21T Double Mount Accutube please call 1.216.281.1100 or 1.800.817.7849.